homemade lavender sugar scrub DIY — my.life.at.playtime. Teacher Appreciation Week snuck up on me a little this year. But that's ok! We are making do. Today is a DIY for a lavender body sugar scrub, but depending on what essential oils you have on hand, it can be any scent. Eucalyptus, orange, rosemary. We've made salt scrubs in the past very similar, but sugar was the ingredient on hand today, so sugar it is! I've found a good ratio is 3:1, so depending on the size jar you are using you could use 1 cup sugar to 1/3 cup oil, 3 cups sugar to 1 cup oil, but the 3:1 ratio is a good rule to follow. 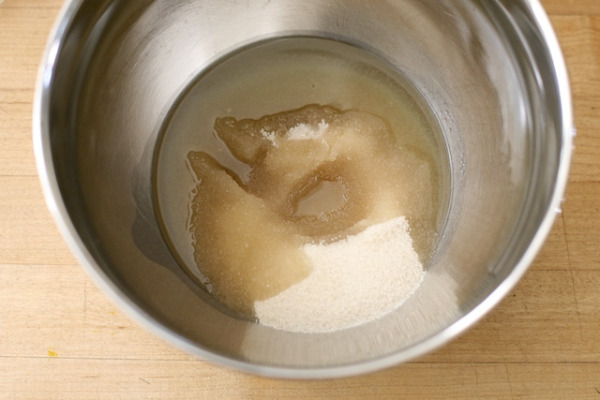 Go ahead and mix your oil and sugar in a bowl together, and stir thoroughly. Once it becomes a slushy consistency, add your drops of essential oil. For this batch I was filling a small container so I used 1 cup sugar, 1/3 cup oil, and about 8-10 drops of essential oil. You'll know it's the right amount when you mix it through and you can smell the fragrance nice and strong. Next take your fresh lavender and wrap twine around the bottom and then secure with a bow. You can label the top as well if you choose. Trust me, save some for yourself, it's decadent.